NTELS Energy Management System is a lot more than simple energy monitoring solution. 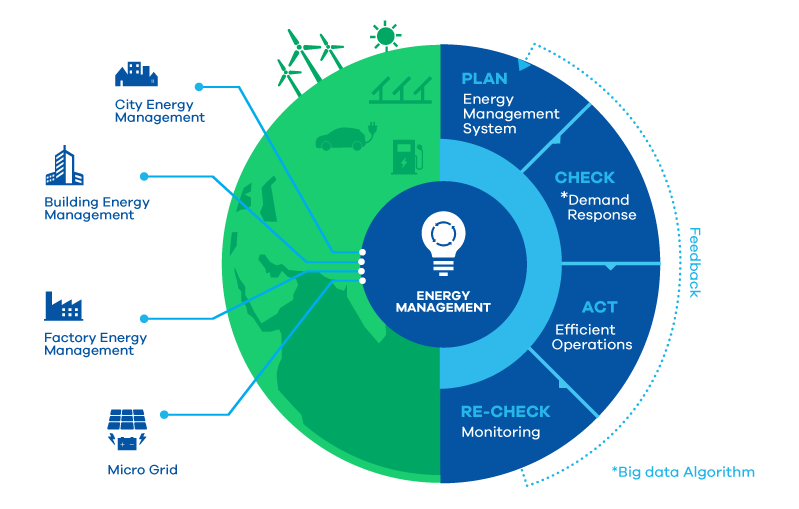 With comprehensive forecasts of energy demand and supply, it takes energy management to a whole new level by enabling factory, building and smart grid operators to determine the strategic direction of energy management and achieve energy performance goals. Energy performance management follows the process of planning goals (Plan), forecasting demand (Check), operating based on forecasts (Act) and monitoring results (Re-check). Energy demand is forecasted using data analytics to operate facilities and equipment at an optimal level, which helps substantially reduce energy consumption. Standard protocols are provided, which can be used for building and factory automation. They are applicable to various environments, which makes it easy to expand the system. 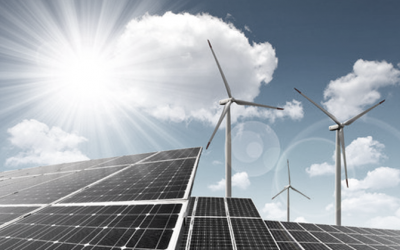 We have developed an integrated monitoring system for IPP (Independent Power Producer), a system package consisting of solar power generation system and ESS (Energy Storage System), developed by LSIS, an electric power solution provider. 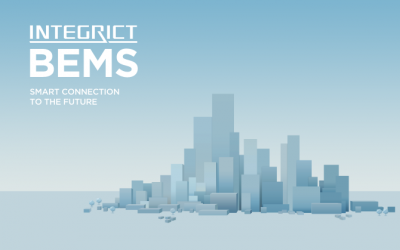 We developed a building energy management system (BEMS) to enhance energy efficiency in operating buildings. Buildings with our BEMS acquired a first-level certification from Korea Energy Agency, which confirms that BEMS has been successfully implemented in the building. 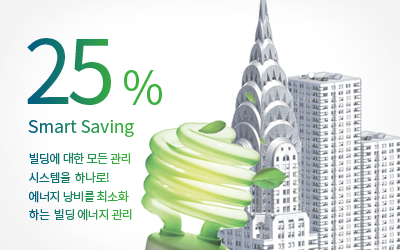 For major companies, we implemented a smart building energy management system that employs advanced energy saving technologies.